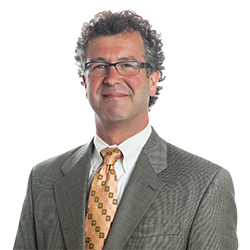 Andrew J. Voss | Littler Mendelson P.C. Andrew serves on Littler's Management Committee, was formerly the office managing shareholder of the firm's Minneapolis office, and is an active member of the firm's Class Action Practice Group. He is also a core member of the firm's Wage and Hour Practice Group and a frequent editor of the firm's wage and hour-related publications. In law school, he was associate editor of the Minnesota Law Review.